On holiday in Bali I had the opportunity to taste a number of spirits at international resorts, scribbling down notes as I would wait patiently for my girlfriend to either shop or get a facial/hair mask! 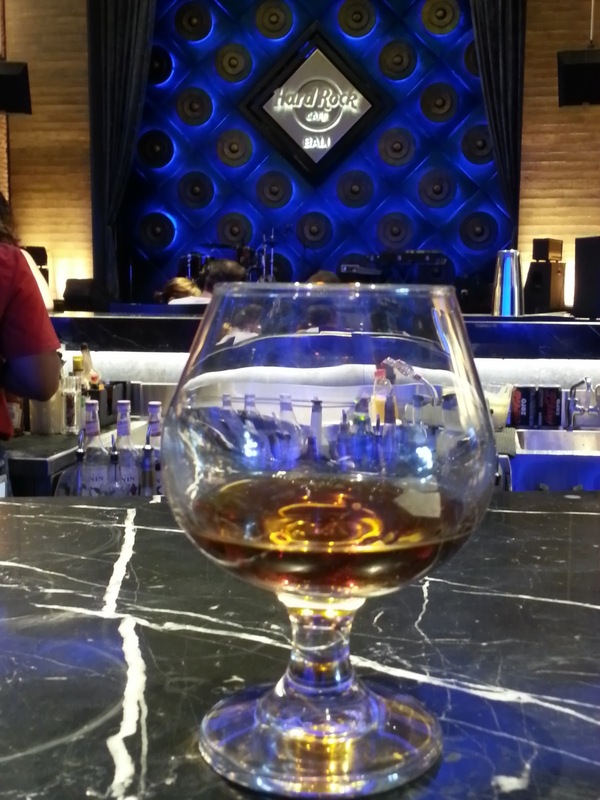 The most memorable tasting was of the Hennessy XO at the Hard Rock Café. The nose on this cognac was light yet fragrant, releasing complex flavours that needed close attention and unpacking. Light oak was a constant theme as a buttery pastry would develop like a croissant showcasing the richness of this cognac. Then the aroma of mandarin zest was mixed with dark chocolate, honeyed raspberry and blackberry giving off a dense bitterness in which sparks of sweetness were noticeable. These sparks describe what I recognised as vibrancy and flair, much like the way sherbet crackles and tingles. Nuts, walnuts, ginger, earth and herbs like nutmeg were also evident in the dense clouds of oak and leather. This cognac hits the palate with silky smooth style, strongly releasing varied delicate flavours that seemingly hit the tongue in concert. I could not detect any harshness. This cognac is initially sweet with bursts of sultana and prune and then develops the bitterness and sweetness of dark chocolate; like a dark chocolate fondant infused with bitter cherry and orange liqueur . It has a luscious and oily texture, with good age and notes of wood and very old port. Tingling on the tongue with life it releases sweet dried apricots, figs, then after a short while sour/bitter develops with dryness building in the form of grapefruit. This cognac has an exceptional finish that lingers on the tongue for a long time. 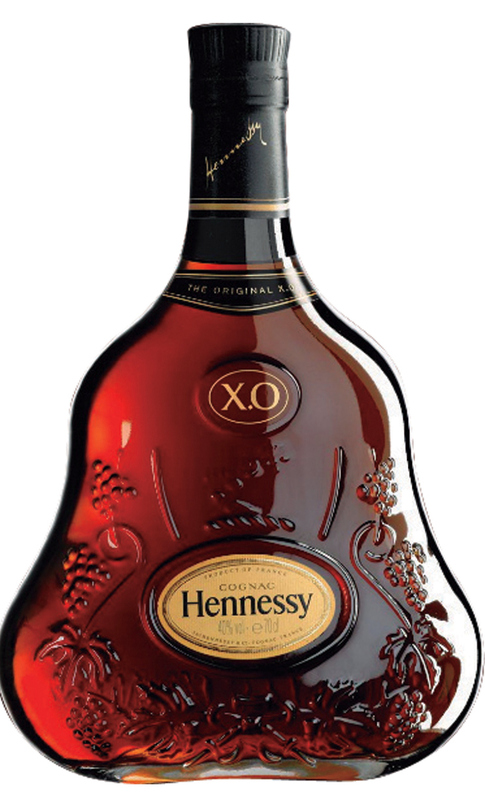 The Hennessy XO is a superb cognac, delivering bursts of flavour delicately and with elegance. It has a noticeable grand old age, and explosions of spice and fruit illuminating the backdrop of leather and oak with the sweetness of very old port as a constant theme in the experience.